Collector copies feature Shepard Fairey's cover design reproduced in blue and red, with a black quarter-leather binding and gilt page edging. 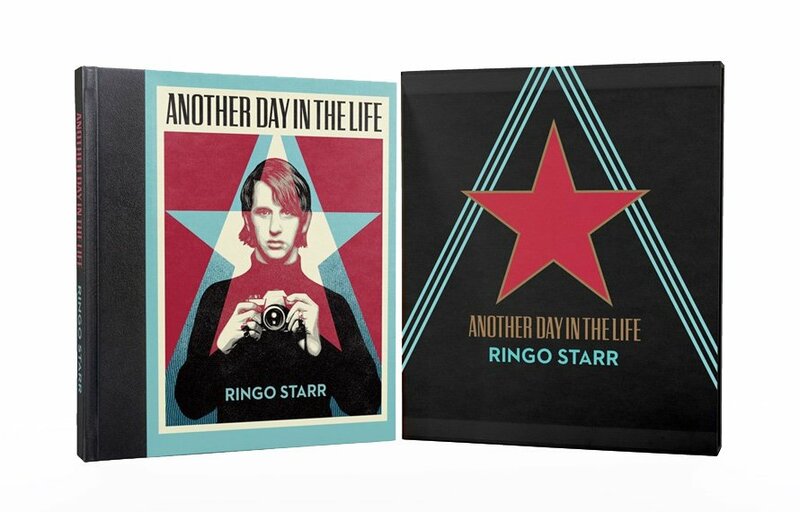 Presented in a cloth-bound slipcase, each book is individually numbered and signed by the author, Ringo Starr. The edition is limited to just 2000 copies.